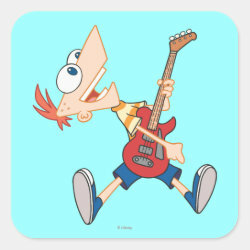 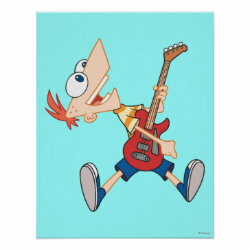 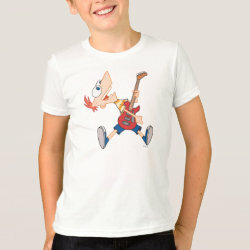 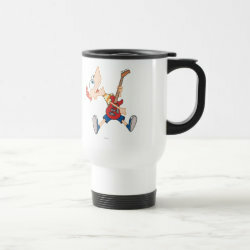 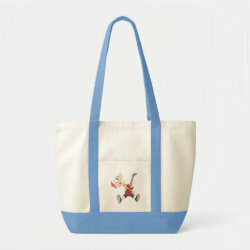 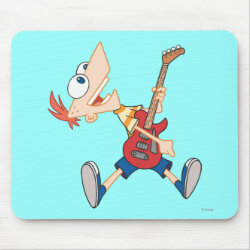 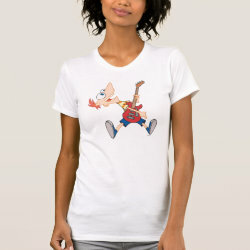 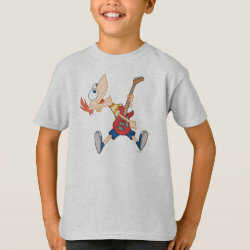 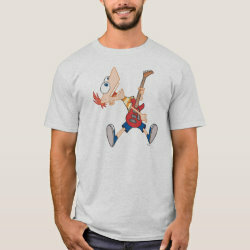 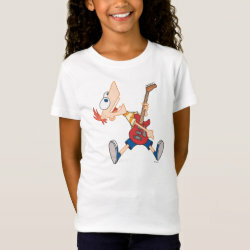 Phineas Flynn is rocking out with his guitar on this cute design from the official Disney store at Zazzle. 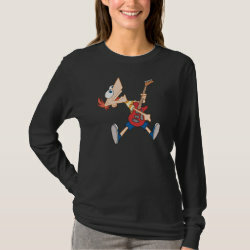 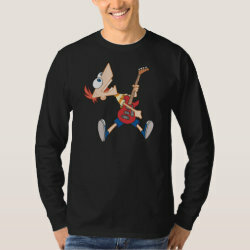 If you love Phineas and Ferb More... and you love to make music then this is an awesome design for you! 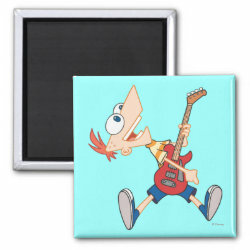 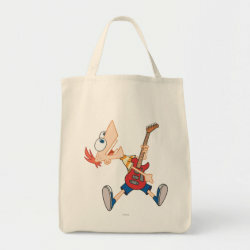 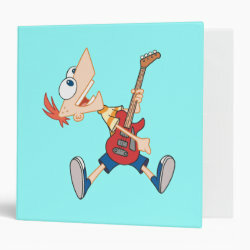 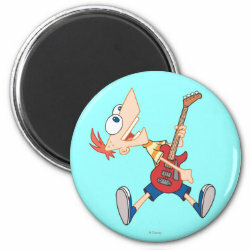 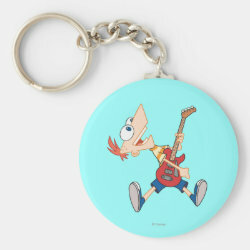 Phineas and his guitar are available on a range of gifts, from t-shirts and bags to binders for school.